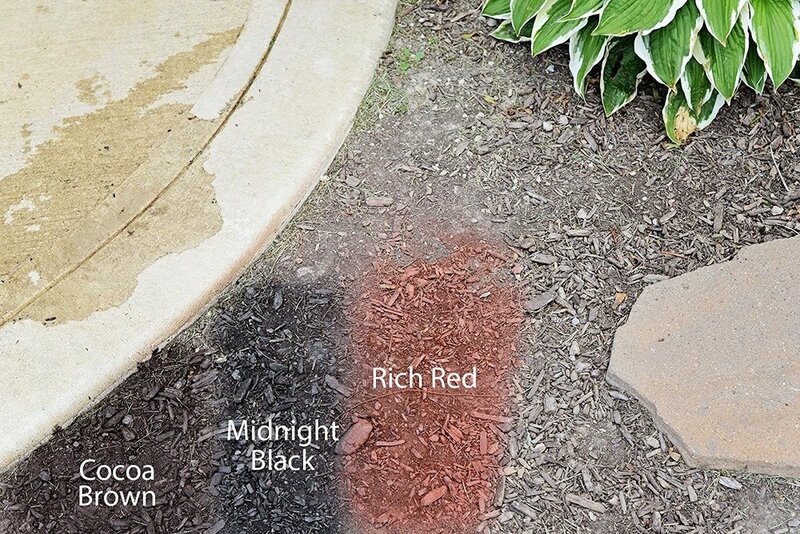 Mulch Worx restores old faded mulch to a beautiful, freshly landscaped appearance. 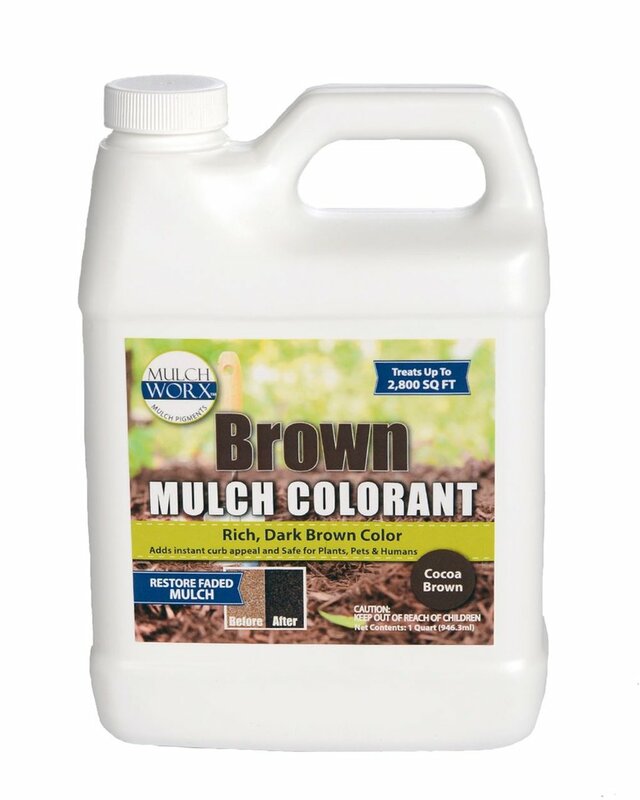 Mulch Worx Mulch Dye adds instant curb appeal to any home or business. This is a commercial grade, professional pigment intended for a longer lasting, beautiful results.